This website has information for developers on the e-Learning Framework (ELF) and related technical development projects. Information available includes reference models, and components' scope and definition. Links are provided to software development projects, related initiatives, and reports. News and events are posted regularly. 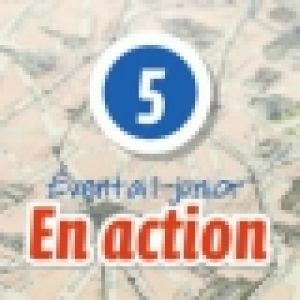 Alle woorden van En action 5. Intermediate Questions Answered by Hiroko #6 - Difference between -TE KURETA and -TE AGETA?